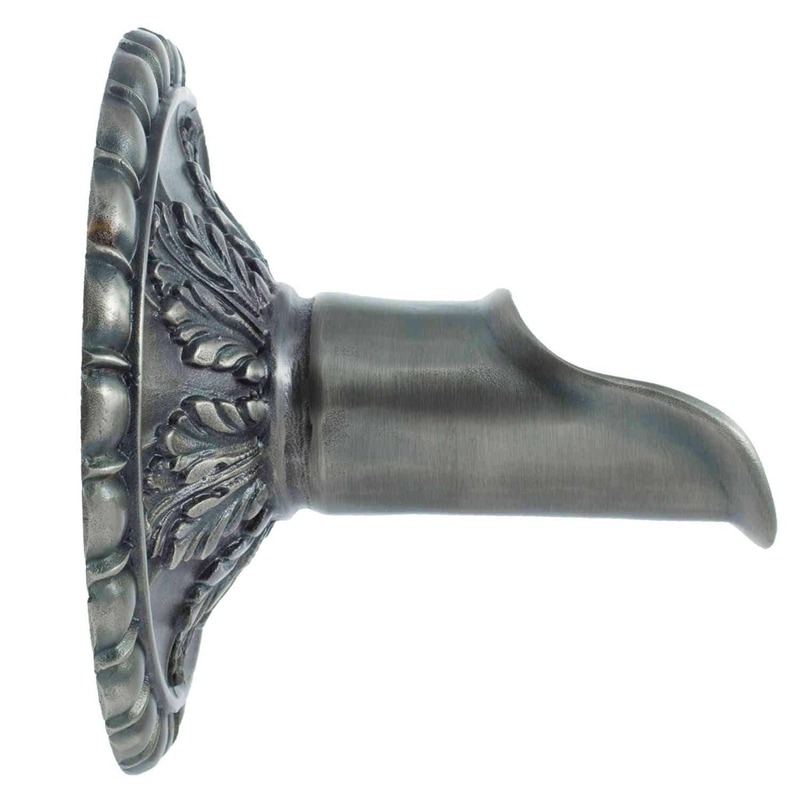 Greco-Roman architecture is the inspiration behind the Acanthus Scupper. 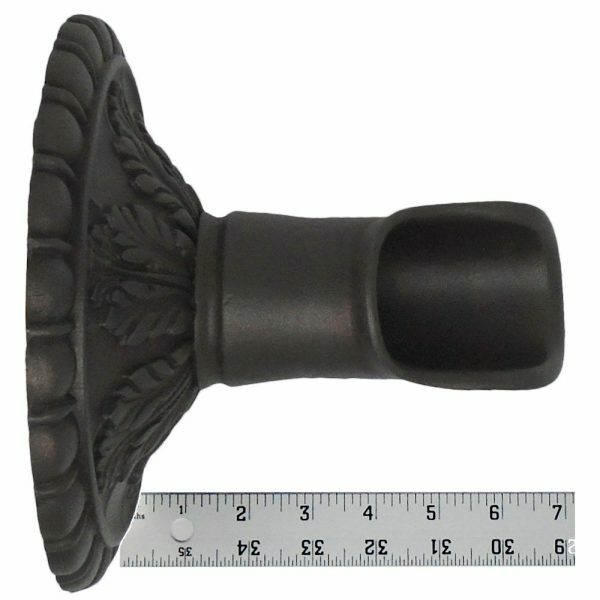 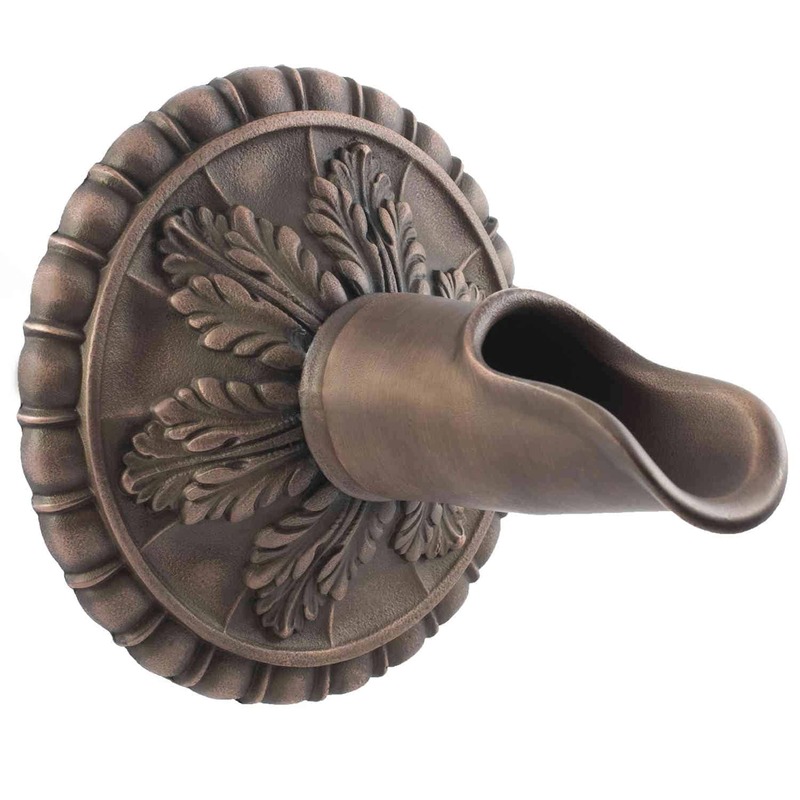 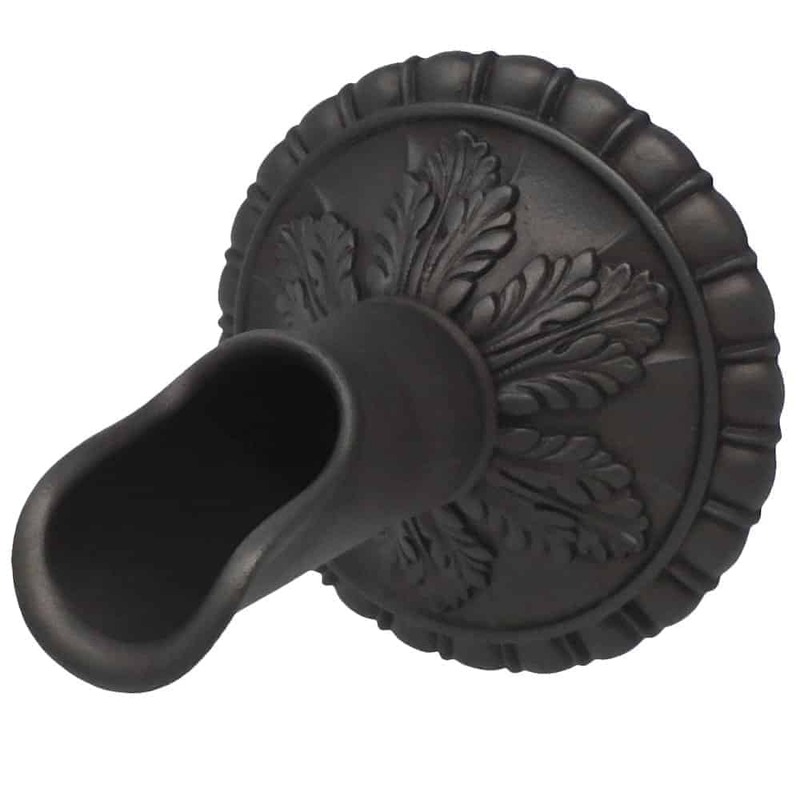 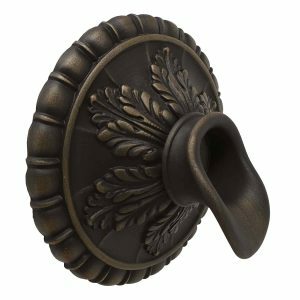 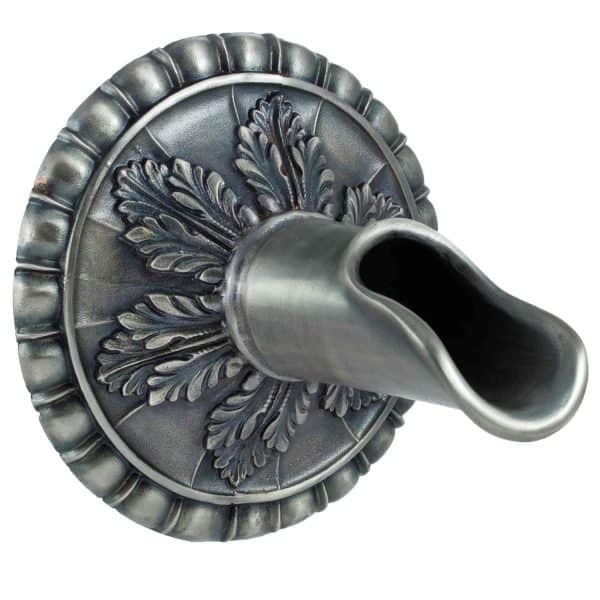 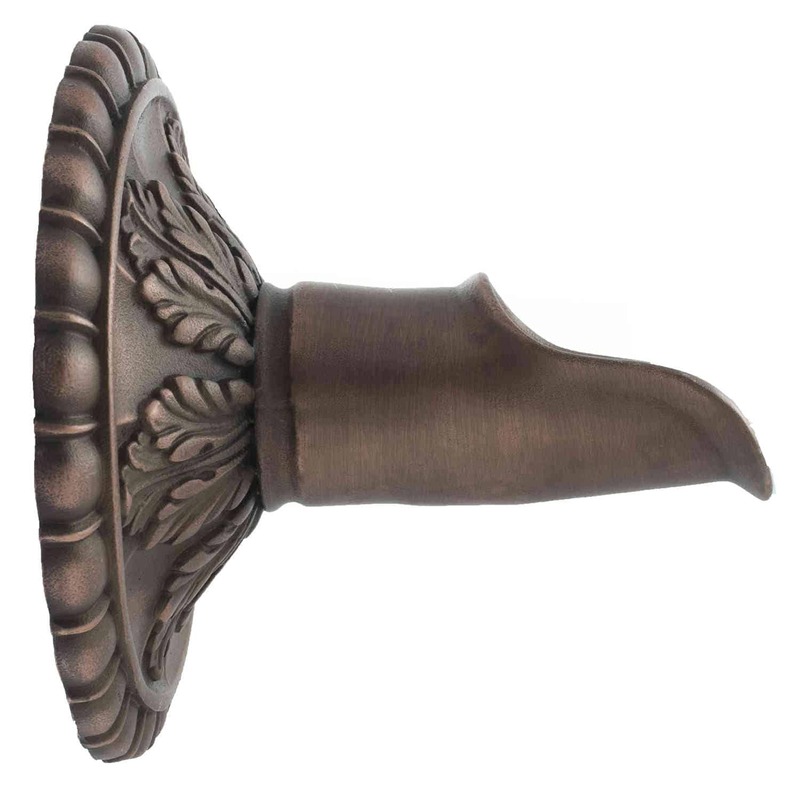 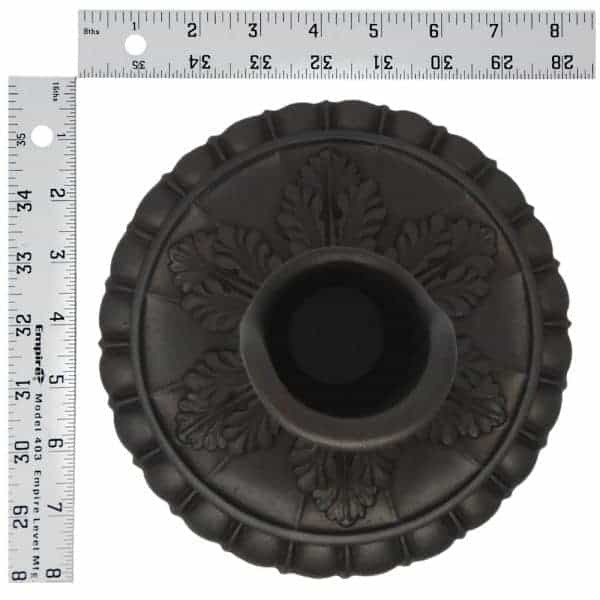 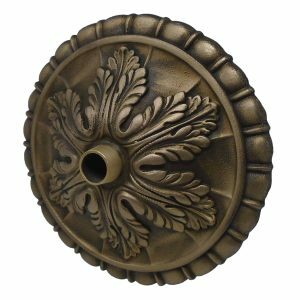 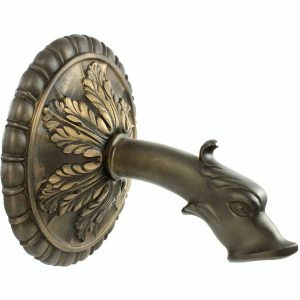 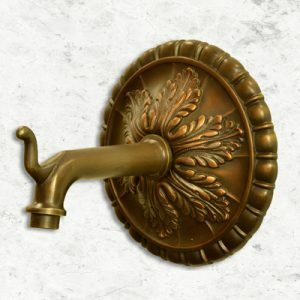 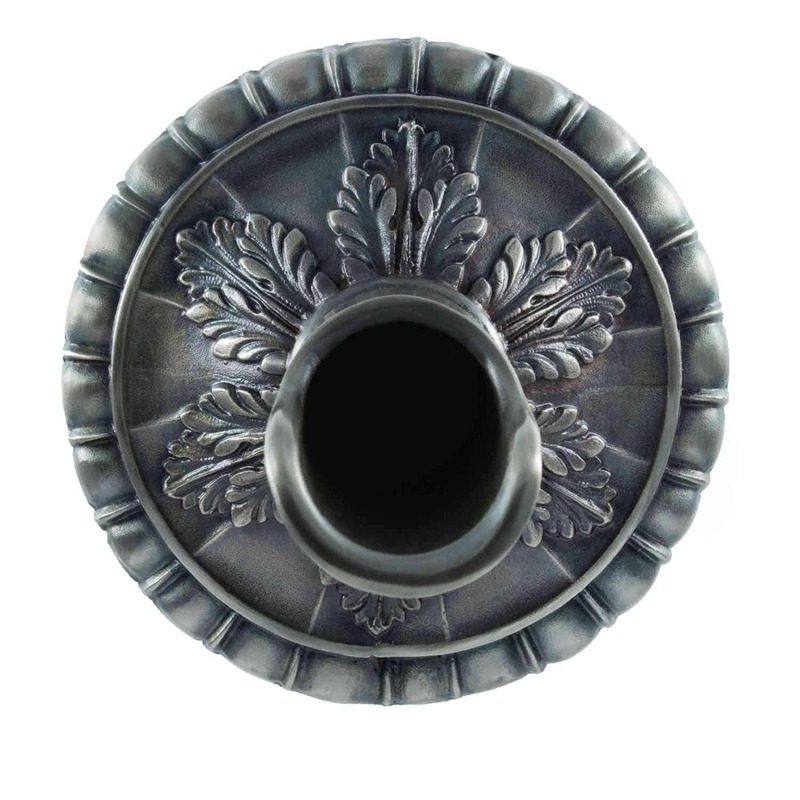 Cast in 100% bronze, the Acanthus Scupper has a flared design to put an exclamation point to any architectural and/or outdoor living design, pool and spas, and fountain designs. 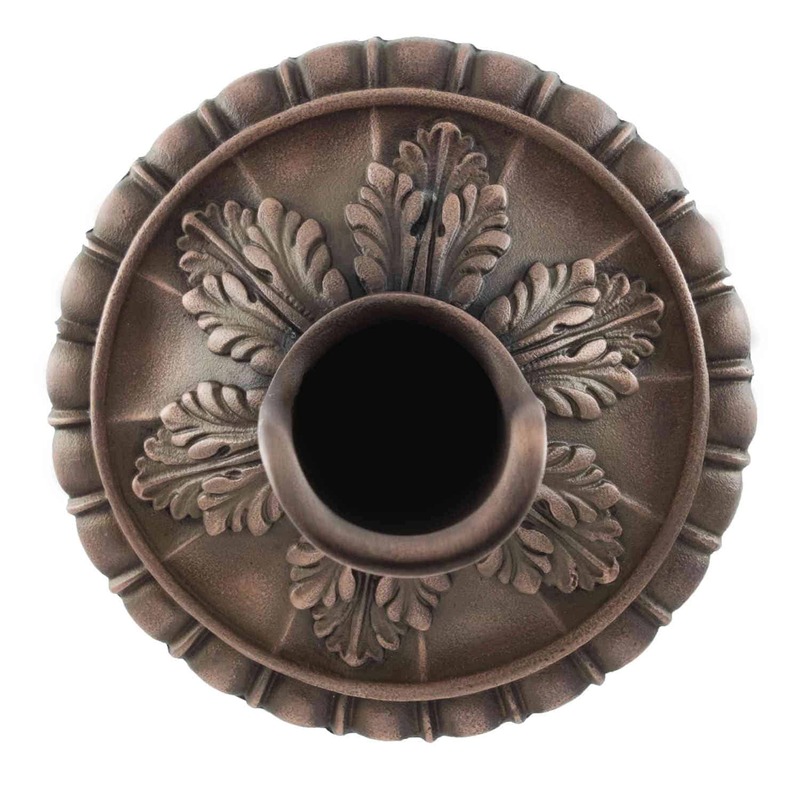 The Acanthus’s backplate is ribbed with a leaf theme extending from the scupper which makes it architecturally versatile yet bold as an accent piece.